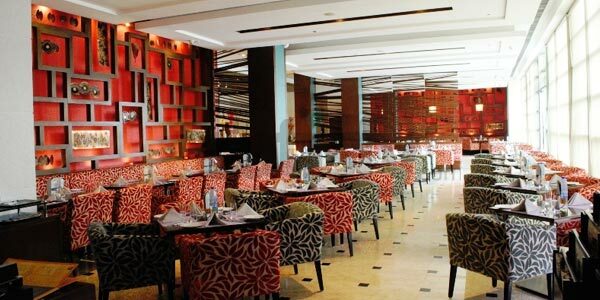 When valentine day is knocking at the doors of Nizam’s city Hyderabad, no doubt you may get confused about choosing the restaurant where you can take your love to. With so many choices in front of you it is really confusing. All you need is a good ambience, good food and quality time with her. 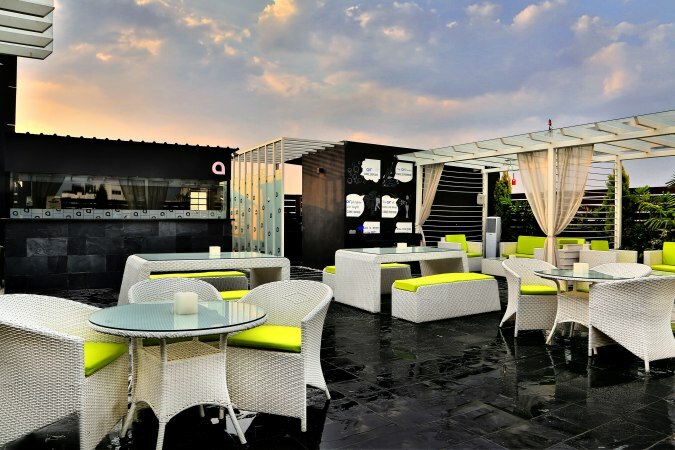 Thus, for you here are some restaurants in Hyderabad that will indeed make your evening special with her. Why not try something different this Valentine Night? 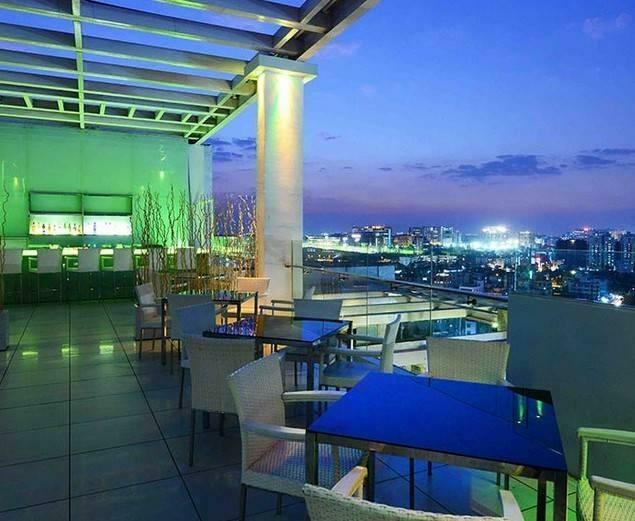 At this roof top restaurant you will get Italian and Mexican cuisine. Along with that is their romantic ambience that will make you both discover each other once again. Spend time looking at each other’s eyes and enjoying the classic Italian food served by Little Italy. This will indeed be your best Valentine evening. Want to spend the evening in a tranquil and musical environment? Your destination is none other than Tansen. The interior of the restaurant has the magic that can build up the environment for that special night. The majestic lotus sculptures, huge pillars all are set to create the mood that will turn on the evening. Along with that the music that is played here always promotes a serene environment that will make you feel love. Along with that enjoy the food they serve. What else do you want to celebrate love in style? A romantic evening with Hussain Sagar view is something that is unmatched. Thus, for this mood you should head to Waterfront. 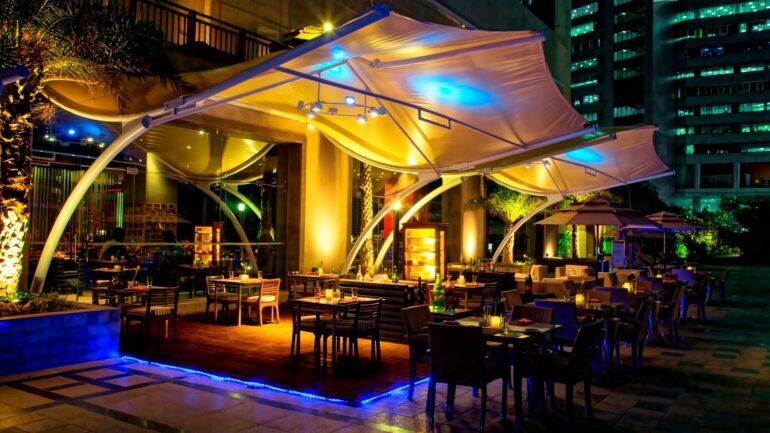 It will not only let you enjoy the ambience of the restaurant but give you the feel of the city ambience too. Munch into their food from varied cuisine while getting the best view of Hussain Sagar Lake. It provides you the right evening with the person you love this Valentine day. Do not want to be disturbed by waiters while you are enjoying your date? The Square serves you an extravagant buffet that will let you enjoy the food while spending hours with your loved one. You can join their live kitchen and make something special for her. What a way to surprise her on the valentine night. The ambience is romantic that will make you enjoy the serenity with the person you love. Moon and romanticism has been attached since ages and if you can get that this Valentine Day what else should you look forward to? True to its name, Over the moon has a romantic ambience in the open air setting. You can enjoy their sumptuous food while staring at the moon. The moon will be witness of your love. If you are interested in candle lit dinner with your beloved then go for it. It’s your day and the day to make her feel special. Over the Moon will help you in that. Are you equally excited for Ranveer-Deepika’s wedding?